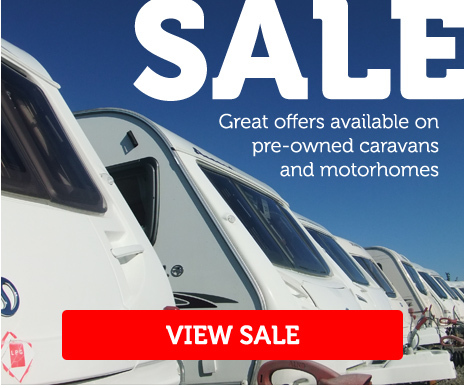 Stowford South Wales can offer a large selection of caravans in South Wales, including new Bailey caravans, Bailey motorhomes and always with a great selection of used caravans and used motorhomes for sale. Stowford South Wales also incorporates a caravan accessory shop, new workshop facilities and secure caravan storage. 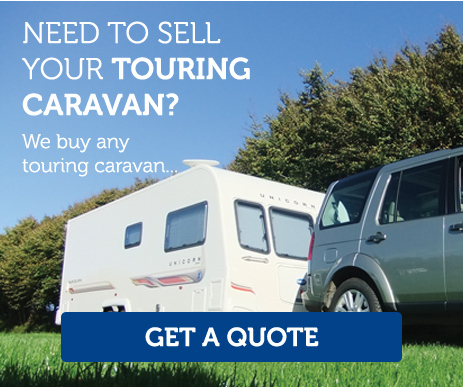 So whether you are looking to buy a brand new Bailey caravan, Bailey motorhome or are looking to buy your ideal pre-owned caravan or motorhome then let Stowford South Wales help you make your choice. Part-exchange welcome and great finance packages available. 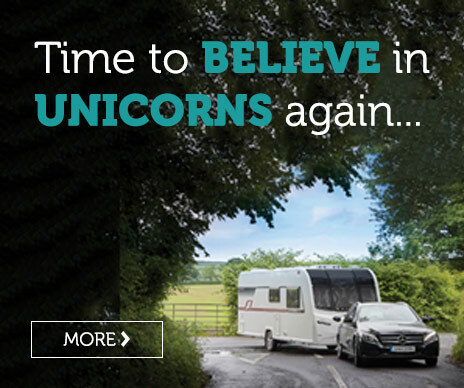 I would like to say it has been a great pleasure dealing with Stowford in the search for a new caravan and we will be recommending you to our other caravanning friends. I just thought I would put an email together to thank all the staff at Stowford. From the first contact right through to the handover and aftersales with a few minor niggles the staff have been polite and all wanted to help. I have to say I am very particular about purchases and nothing was too much trouble for the Stowford team.